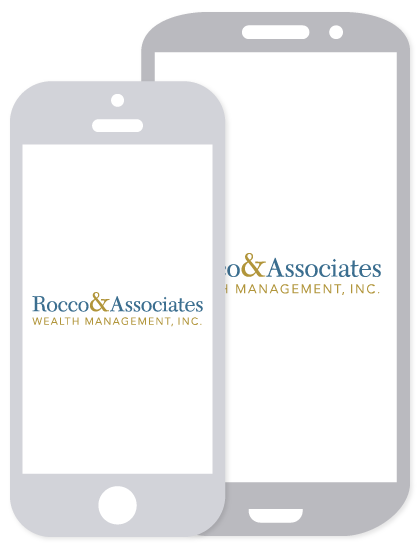 Market Outlook - August 2014 | Rocco & Associates Wealth Management, Inc.
With the first half of the year behind us, the growth from 2013 has continued with only a few slight dips in the New Year. This period of growth has been contrary to the opinions of many analysts, who have been continually predicting a modest pullback. We tend to agree that there will be a pullback in 2014, but so far we have been unable to pinpoint when or what triggering event may cause it. As we enter into second quarter earnings season we will begin to see if the weather excuse that bailed us out in the first quarter is true, or if spending is not what some have predicted. Also, the turmoil in the Middle East has us concerned. It may not have a direct effect on the broader market, but could seriously impact the oil sector which would in turn impact our economic productivity. This year we have seen a consensus shift with regards to the activity of the Federal Reserve. While the markets used to tremble at the thought of the Fed ending limitless bond buying, it now appears that the market likes the idea and responds favorably to once unfavorable news. Further, the Fed under Janet Yellen has put the unemployment rate as their number one priority. While the rate has been improving, the labor participation rate is still low, and the majority of those who left their job so far this year, did so voluntarily. This could mean that layoffs are decreasing, but it could also mean there is heightened competition for a shrinking workforce. At this time we still feel that capital preservation should be the number one priority, and we are looking to large U.S. dividend paying companies when investing in the market. We also believe that the pullback may be more delayed than some had originally thought, so in order to gain market exposure we have been conservatively buying into the lows during dips in the market. One valuable resource that the LPL Research Team produces each July is their Mid-Year Outlook. This presentation contains key observations and updates to their outlook for the remainder of 2014. Similar to the farmer’s almanac, the Investor’s Almanac is a series of publications containing a guide to patterns, tendencies, and seasonal observations important to growing. The goal of farming is not merely to grow crops, but to sustain living things---investing shares the same goal. To view the Mid-Year Outlook Presentation for 2014, please click here. If you have questions or would like additional insights from our investment committee meeting, contact Joe Rocco at 203.255.6022 for more information.